Can I purchase patterns for the two quilts seen in the blog post? Great blog and Nicely wrote. Thanks for sharing this useful information with us. 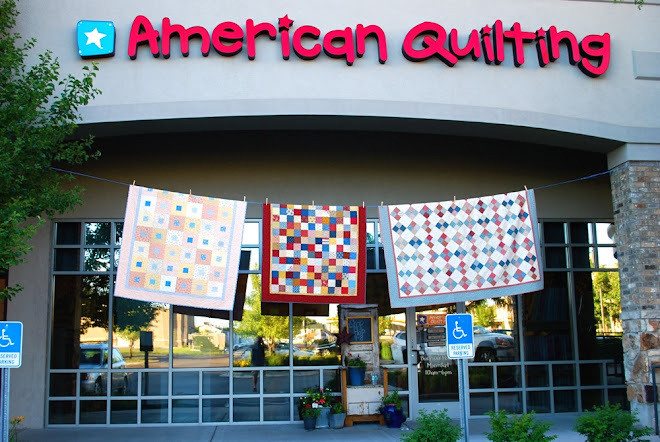 I also owns information regarding american quilts and want to share with you. Please take a look. I hope you like it. FYI! Your shop was fun!! but just a little dissappointed that you would tear down another shop! Sorry about the misunderstanding. You must have heard us explaining that Material Girls was no longer participating in the Wasatch Front Shop Hop. We never thought they were closing - we know they're going strong! Thanks for the heads up - sorry to have caused confusion.